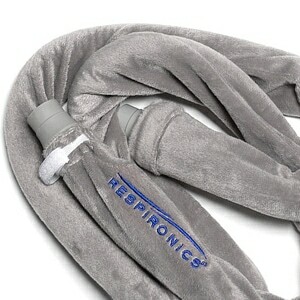 When you turn in bed does your hose pull on your CPAP mask? 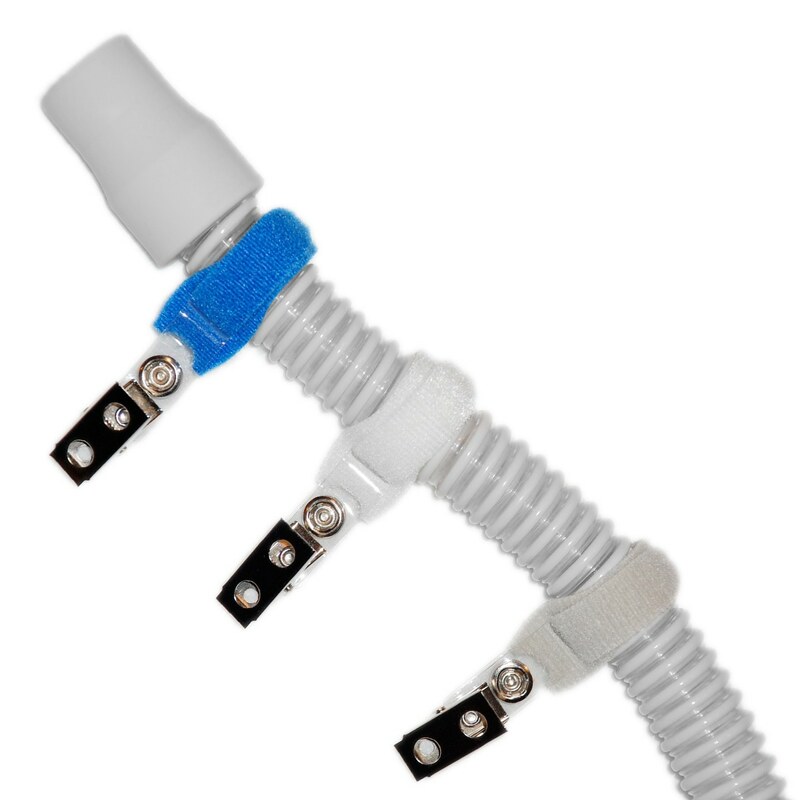 Does your hose pull at your CPAP/BiPAP system when you move during sleep? 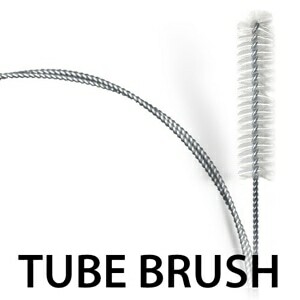 If so, stop these annoying problems now, use CPAP Hose Tubing Clips to attach your hose to your bed sheets, securing it wherever necessary to ensure you get a good night's sleep. If you guide your hose/tubing down away from your mask use Tubing Clips to attach the hose to your night shirt, pajamas, sheet , or blanket. If you guide your hose/tubing over your head or along the side of your face use Tubing Clips to secure it to your pillow, the top of the bed, or any other out of the way place. 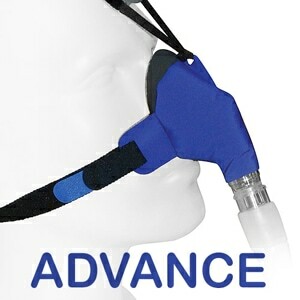 Fits around any CPAP/BiPAP tubing even if you use a Snuggle Hose or other cover attached. Also great with oxygen tubing! Ordered these for an elderly friend and they arrived promptly. Nice to have colors so that they stand out for elderly eyes and not blend in with white sheets. Also great to have several in a pack. Thanks! It helps, but the clip is so small it is hard to get a good grip on the fitted sheet. Informative e chat; easy ordering and quick delivery. The bedding clips have helped keep my hose in the proper place to allow movement in the night without mask slippage. I bought one bed clip to attach my tubing to my sheets so the tubing would quit slipping off the bed. It has worked great. I just needed this one but will order again if I decide I need more. I had been using velcro and chip clips to attach my CPAP hose to my bottom sheet so it would not drag on my nose at night. Then I discovered these little gems. Now WHY didn't I think of that??! I use two, strategically attached to bedding, and sleep blissfully through the night. No more wrestling with the hose. Problem solved. Clamps hold my hose on my bed sheet so it doesn't fall on the floor. Works great! So when i bought this i was excited, as one of the issues i have is my Cpap machine sits below my bed so the hose tends to pull towards the machine. i was thinking this might be the ticket to holding the hose up so it wasn't always sliding down. for the most part it works however the velcro isn't very strong so i have to re-attach the velcro around the tube. i wish the velcro was stronger or they just used like a button. Since I recently started using a CPAP machine I have been researching how to make it more comfortable. 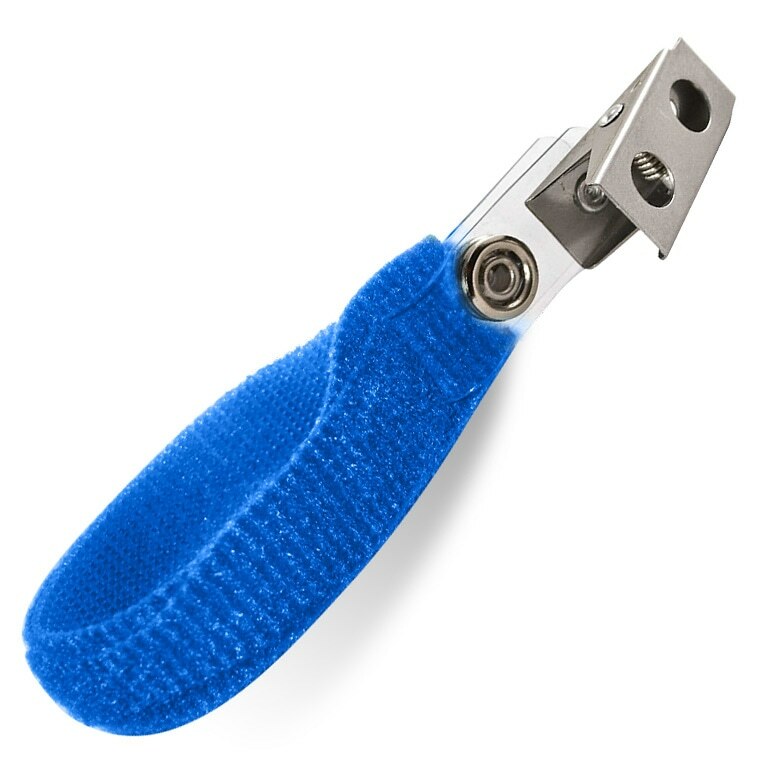 The clips are a must have. Helps avoiding having the nuisance of the tube disutbing your sleep. Will be buying a couple of spares. This clip works wonderful! I clip it to the mattress' ribbing and it keeps the tubing from getting caught. It's also a lot cheaper than one of those stands and is easier to travel with. The service is also 5 star! Items come either early or on time; can't ask for better! Keep up the good work! 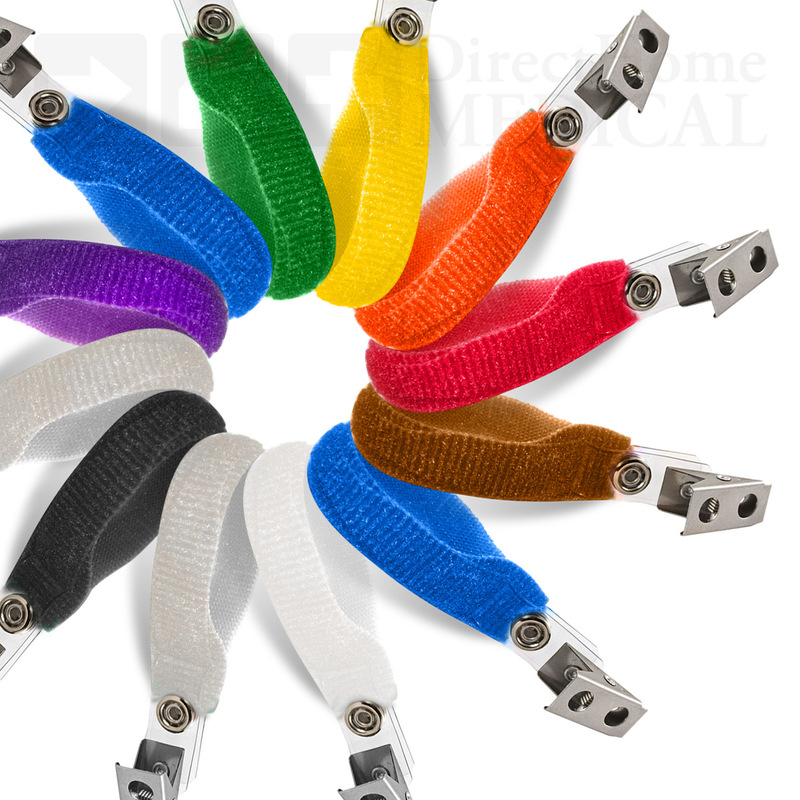 I bought just one of these clips to experiment with positioning of my CPAP hose. Besides mask leakage, issues with tangling of the hose and catching in the bed covers was a nightmare and interrupted my sleep, or lack thereof, many times during the night. This problem had to be fixed or I would fail horribly in adapting the CPAP into my life. I rigged up a velcro strap that attached to the headboard of my bed and secured the hose clip on the hose itself. Then, it was just a matter of clipping the hose to the velcro on the headboard to keep the hose suspended over top of my head, instead of to the side along the mattress. Wow, what a difference. With a little adjusting, I am now able to position myself on my back or left and right side without the hose tangling and pulling the mask out of position. Believe me, suspending the hose over my head with this clip made all of the difference and I can now roll over without even feeling the hose positioning from side to side. These seem to work well and it's fun that they can be matched to my Fleece tubing cover. Your service is also excellent and timely. Thank you very much. Greatest Invention, So Simple but works great, I put on hose, then attach it to my second pillow.